GB’s General Manager of Self Insurance Ben Sheat has more than a decade of self insurance experience, and leads one of Australia’s most experienced self insurance teams. GB has an established and transparent process in place to ensure transitioning your business is effective and seamless. 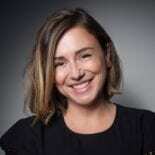 To find out more about our services please lodge an enquiry. 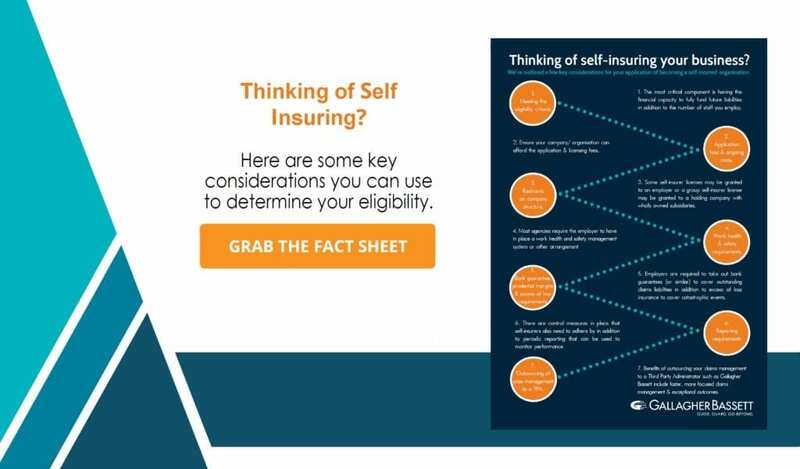 If your business isn’t currently self insured, grab our infographic and check out some of the things you need to consider when deciding to self insure. 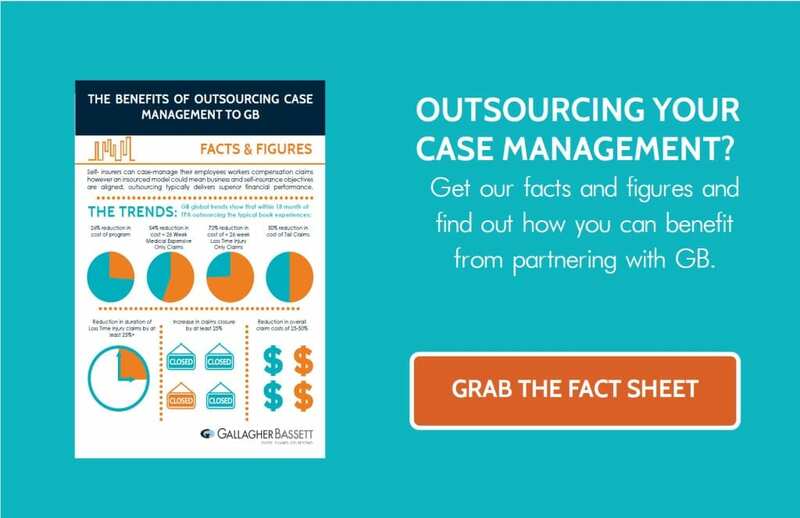 If you’re currently self insured, but manage your claims in-house, grab our fact sheet on the potential benefits of outsourcing.